The iPhone X’s Face ID is a major privacy concern. You’ll Love Unlocking Your iPhone X With Your Face. So Will Police Trying to Access It. So much for slyly checking your iPhone under the table. It takes a lot of selling points to justify a $1,000 phone, and one of the most enticing features of Apple’s new iPhone X is Face ID, which unlocks your phone by simply looking at you. It is also the creepiest. Rather than asking you to touch the home button with your finger to unlock, the iPhone X will use its camera to compare your face to scans stored on the phone—a method the company claims is much more secure than a fingerprint. But unlocking your phone with your face also unlocks a flood of privacy and usability concerns, not the least of which being whether someone will be able to unlock your phone with your picture. (Apple says that will probably be impossible.) And then there’s potential scenario of police confiscating your phone and unlocking it by holding it up to your face. Some good news is that the new facial-recognition feature on the iPhone X also comes with a software upgrade that reportedly will allow users to disable Face ID unlocking by simply tapping the power button quickly five times. Doing so reverts the phone to unlock with your password. But a little-known software trick like that won’t necessarily protect everyone who gets their phone confiscated. Apple reportedly uses presence recognition to make sure it’s really you there, and not a photo of you. And as for the fear that someone who looks like you might be able to break into your phone, Apple’s thought about that, too. Face ID works by mapping a face with 30,000 invisible dots, which is used to create a mathematical 3-D model. The company calls the special camera hardware it uses to map faces its True Depth system. And since Face ID uses artificial intelligence, it actually gets more secure and exact every time you look at your phone, building on its model. In other words, it learns your face as you use it. Life imitates Game of Thrones. And as you grow older or grow a beard and change your hair, Face ID is supposed to pick up on those changes, too. Phil Schiller, the senior vice president of marketing at Apple, said at the event that wearing a hat or glasses or changing your facial hair won’t cause the system to malfunction. But even if Apple thinks it can be sure it’s you, the phone doesn’t seem to have a way to tell if you’re unlocking it under duress—like, for example, if an abusive partner is forcing you to look at your phone. Sure, Apple could one day add a feature that can read your facial expression, but that would probably be difficult to make reliable. Humans, after all, have a hard enough time as it picking up on how we feel without special software. 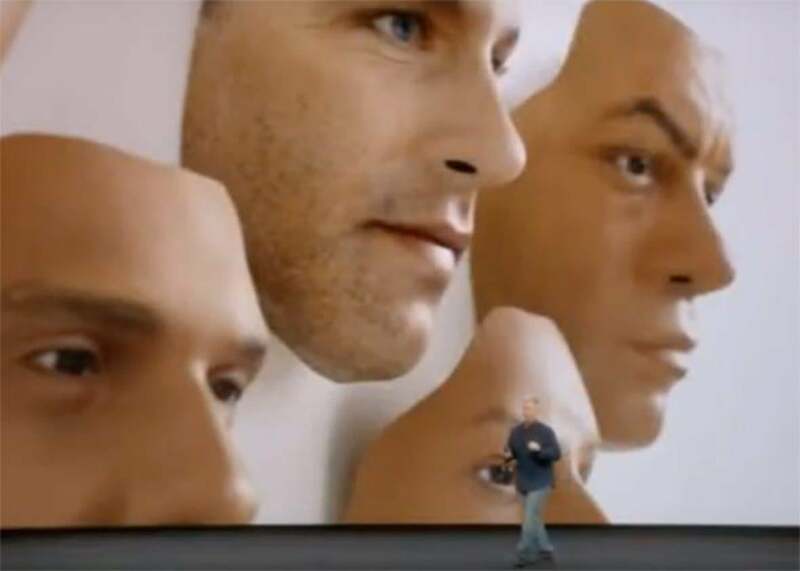 One thing that differentiates Apple’s biometric play from other tech giants, like Facebook, is that Apple isn’t creating a massive database of faces that it may one day use to tailor advertisements to you. Rather, similar to the way Touch ID worked, the image of your face is stored locally on the phone; it’s not shipped back to Apple. Retail shops are already using facial recognition to find repeat customers or identify shoplifters, and Facebook could one day work with stores to point out who walked in, how they’re feeling based on the Facebook activity, and what kinds of ads they’re most likely to respond to. Apple won’t. 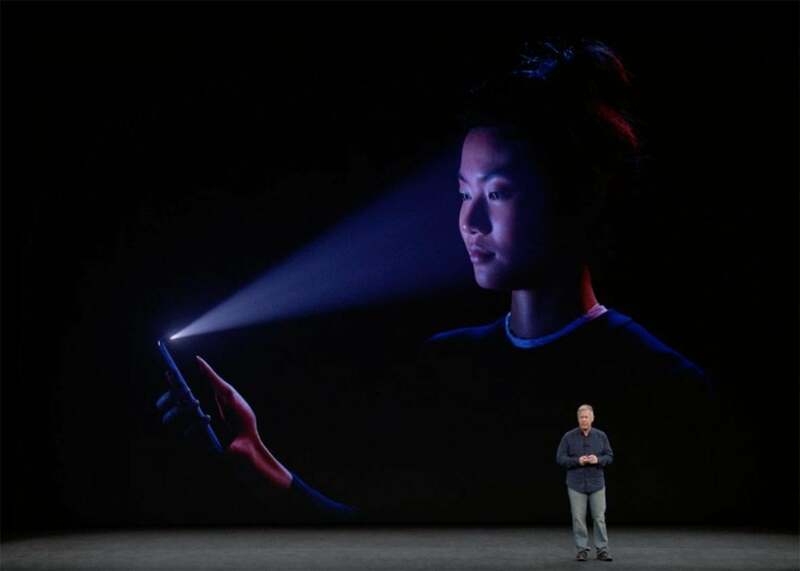 Privacy concerns with Face ID, unfortunately, might not be addressed until after a police officer actually forces someone to unlock their phone with their face. But a more immediate privacy concern, and one that also probably won’t be resolved until we get to play with the new iPhone X, is whether the facial-recognition sensors will allow us to be as private as we prefer to be when glancing at our phones. Think about it: At the moment, if you want to slyly check your iPhone under the table or in your coat pocket, you can just pull it halfway out and unlock it with your finger. But with Face ID, it might be hard to be as inconspicuous, and that raises a whole other level of privacy concerns. Our smartphones, after all, are rather private places. We can have clandestine conversations, quietly and privately search the web without anyone really being able to look over our shoulder, or just check sports scores while pretending to listen to someone. But all of that is aided by an iPhone that allows us to quietly unlock it under the table—not one that requires you to look straight at it.